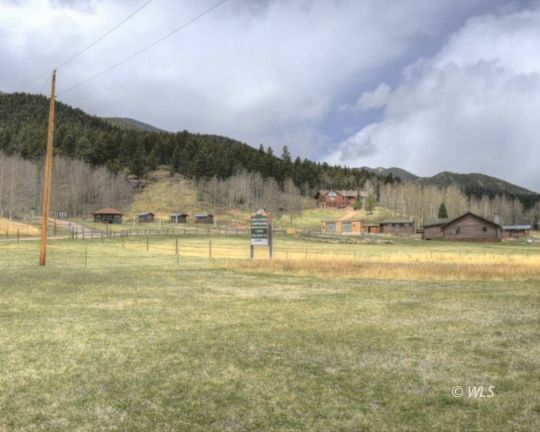 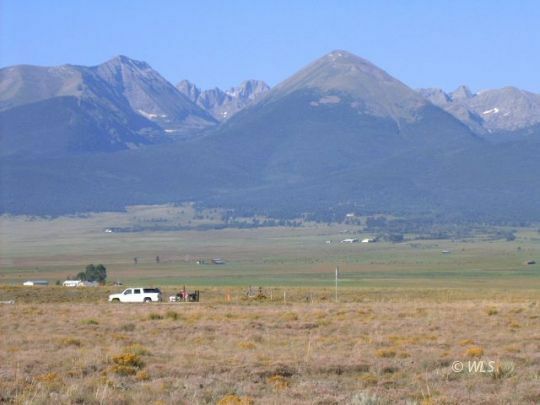 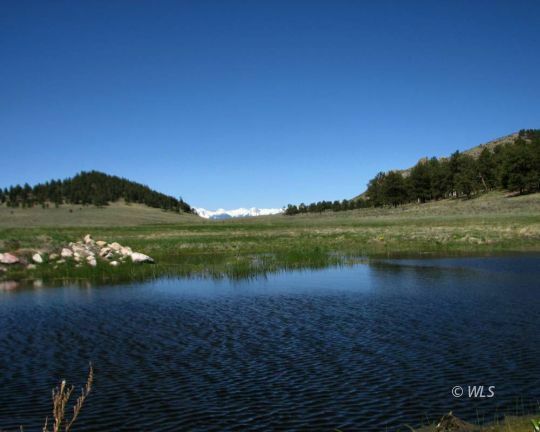 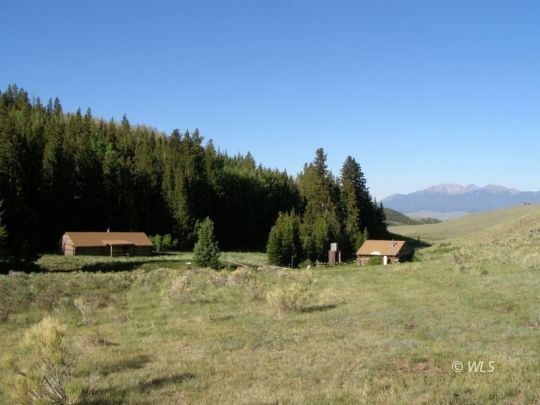 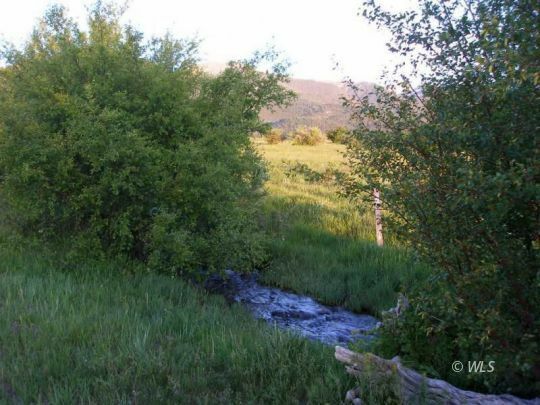 This beautiful 90.77 acre parcel has incredible views of the Sangre de Cristo Mountain Range. 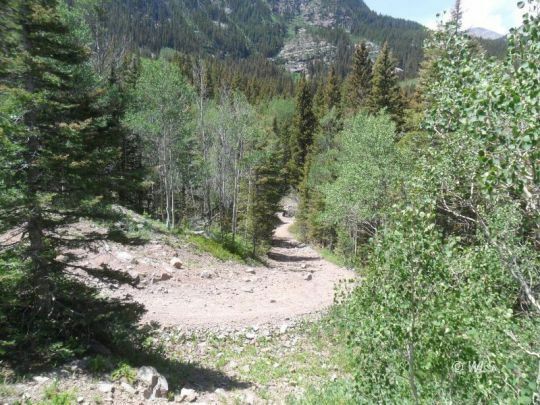 Year 'round access off of county maintained roads. 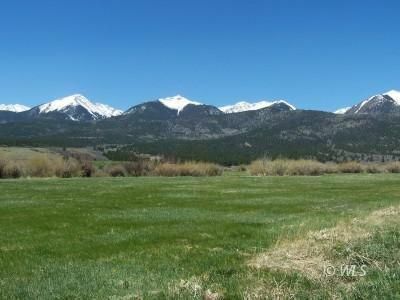 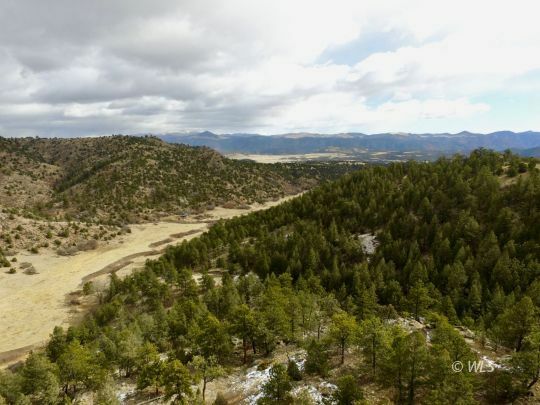 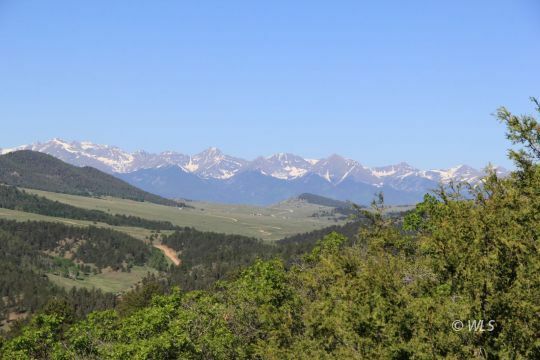 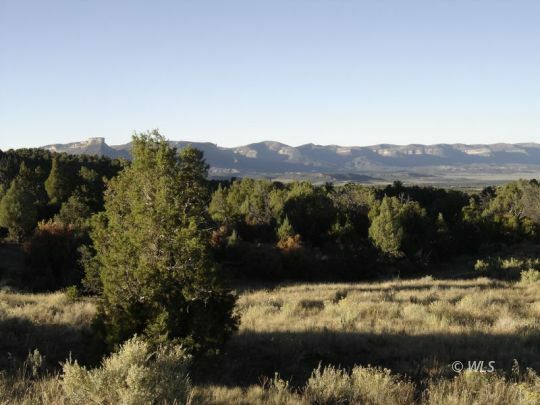 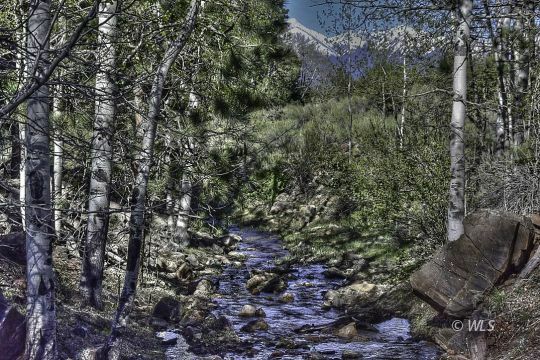 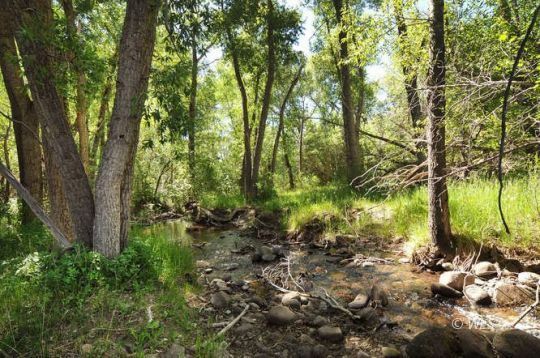 This beautiful 55.83 acre parcel has incredible views of the Sangre de Cristo Mountain Range. 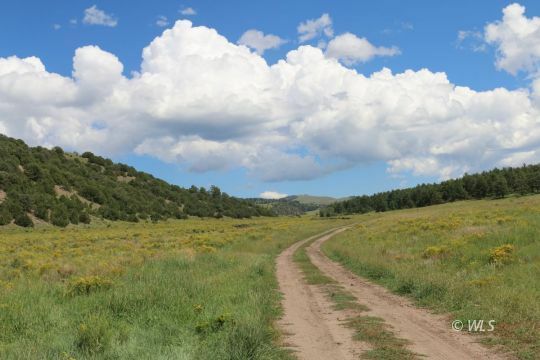 Year 'round access off of county maintained roads.